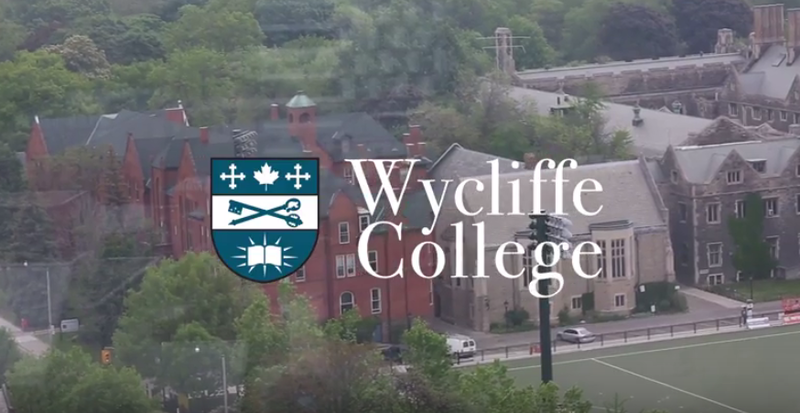 Embedded video for Welcome to Wycliffe College! Wycliffe College is one of Canada’s largest and oldest evangelical seminaries, attracting students from diverse denominations and backgrounds from around the globe. With roots in the Anglican tradition, we train future leaders—for the Church, the academy, and the wider world—to share the good news of Jesus Christ and to live lives in his service.